The Face Shop Smart Capsule Color Control Cream Review has been on my draft for quite a while but I couldn't finish it that soon as it's either love it or hate it. At first I freakin hate it because it takes so long in blending but now I am in love with it! So here's my honest review about this CC Cream! 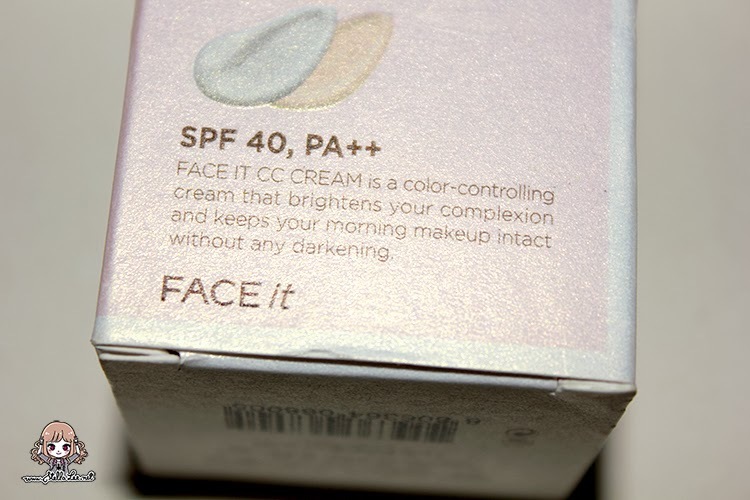 The packaging is a little bit bulky for traveling and comes in pale pink shade, which is to be honest unappealing for me. 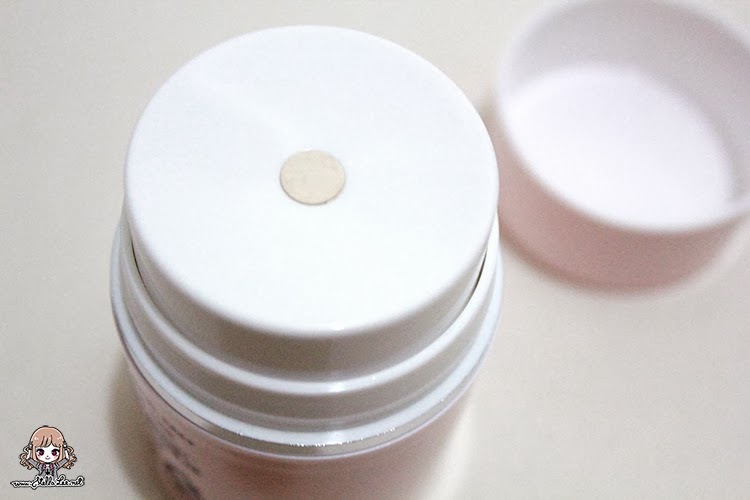 It contains 40gr product that will last you for a long time~! When you open the cap you will see this sticker that shows that it's a new product. Just simply remove the sticker before use! It leaves the skin with a little glowy finish and totally blends into my natural skin tone. 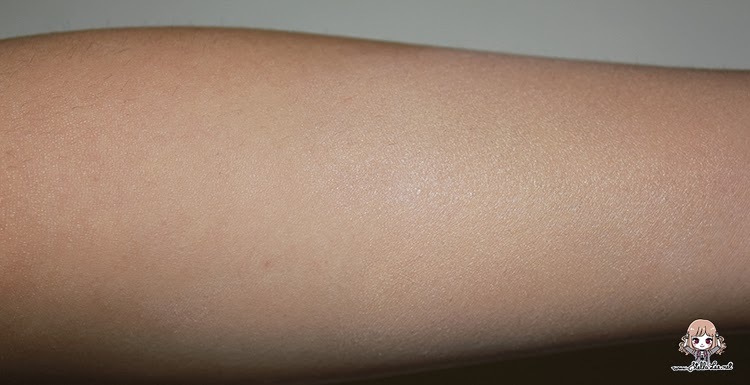 Also, it needs a long time until the white color turns into natural skin tone. 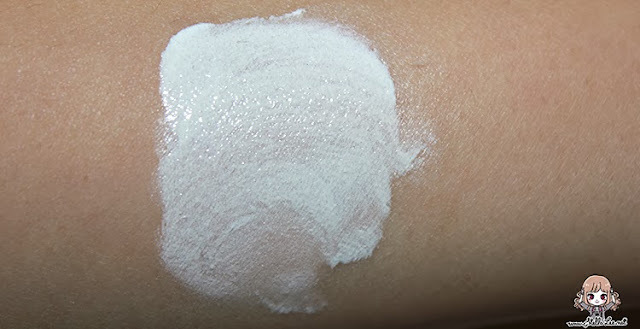 If you blend it a lot, it will take you 2 minutes. Here's the coverage test result anyway~!! Can tell that there's still some blush but the coverage is not bad! 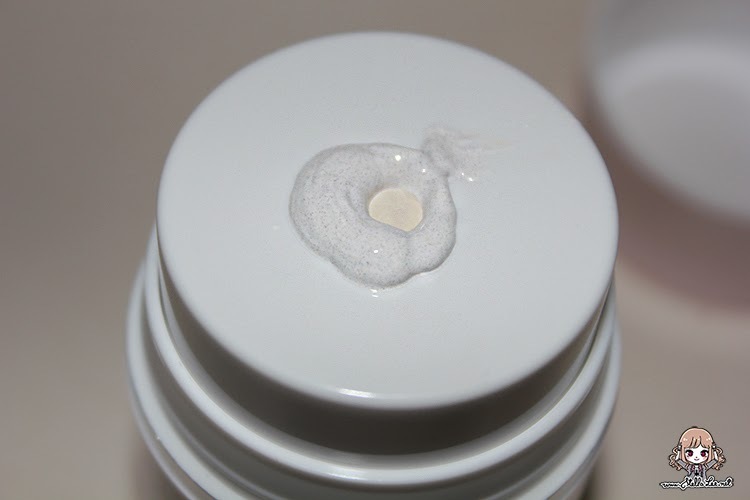 The result is so smooth and not too dewy which I love! 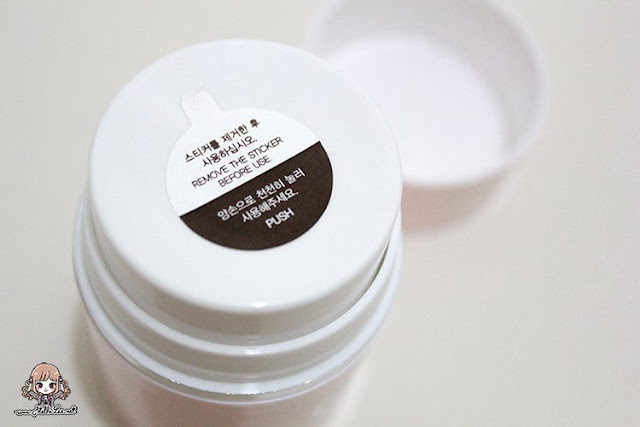 It has powdery finish that quites softening the skin too! 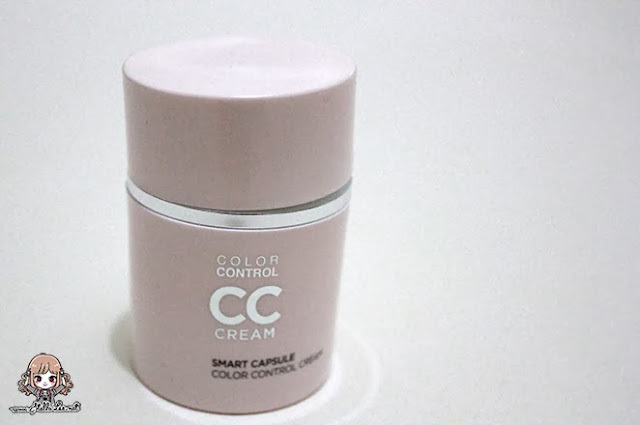 I totally recommend this CC Cream if you have pink skin tone and have time to do your make up slowly. 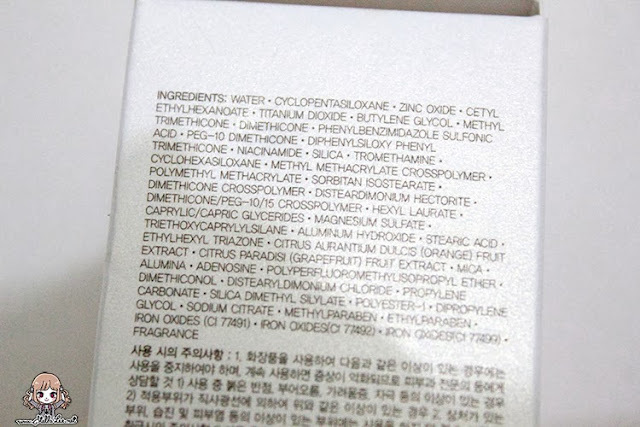 It wont be good for people who are very rush in make up application as it's a little bit tricky. But the result is fantastic for a CC Cream and I love it despite the pink tone!! 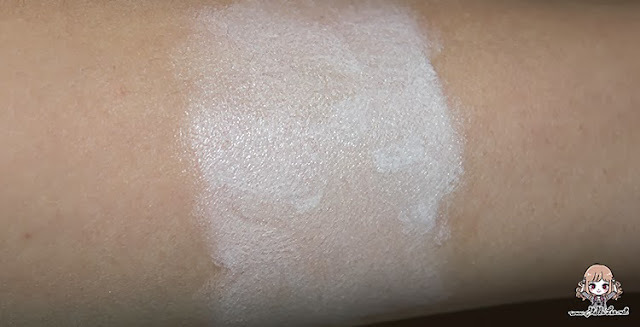 Hope this post is helpful for those who are looking for CC Cream! yeah i hate how it takes a lot of effort for it to look nice, but the result is so worth it! so flawless and smooth! 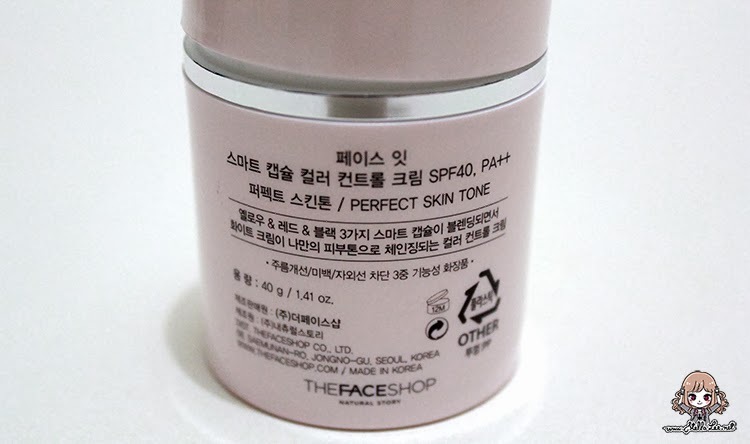 Ah once I have a plan to buy thia CC cream as the hype about it is very tempting but the color sems wont match my skin color :( as i have yellow skin undertone. Have you tried the Rachel K CC cream? I think it would match you skin tone, and it have a very flawless finish plus real skincare benefit ^^ you should try one! wow, 5 minutes is a long time to blend a product lol. I don't even have a minute for makeup in the morning so this is pretty much a no for me. But, the packaging looks quite interesting! :D Thanks for the review! 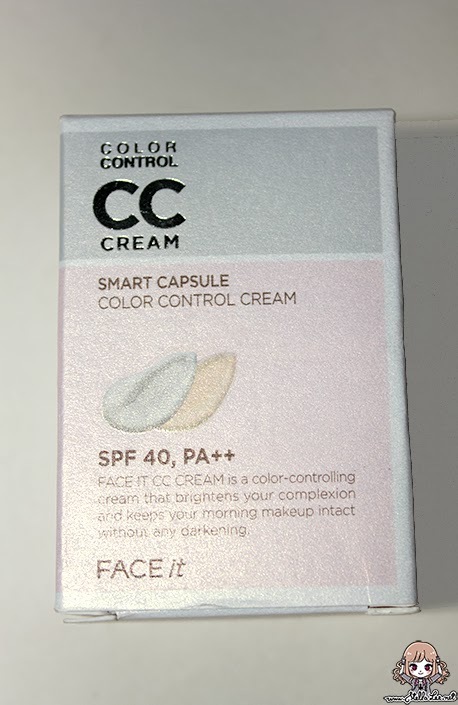 Dunno about the smart capsule cc cream, but their aura cc cream works great! 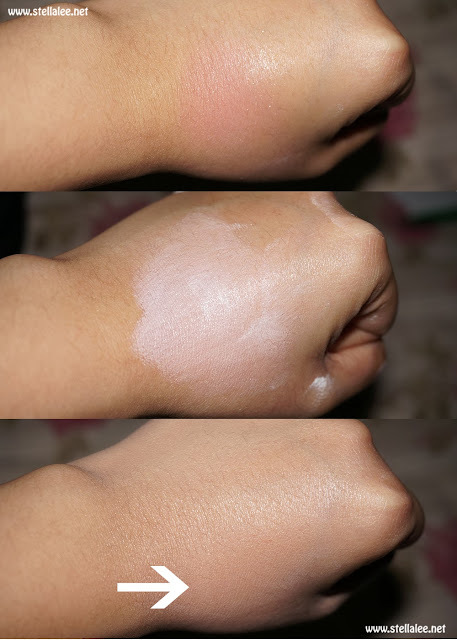 Coverage-nya bagus banget untuk ukuran cc cream dan packagingnya compact cushion bisa dibawa-bawa en ga kotor. yes i am very tempted to try one but it's so hard to find in here D: any store recommendation? I'd recommend holika holika petit bb cream instead!